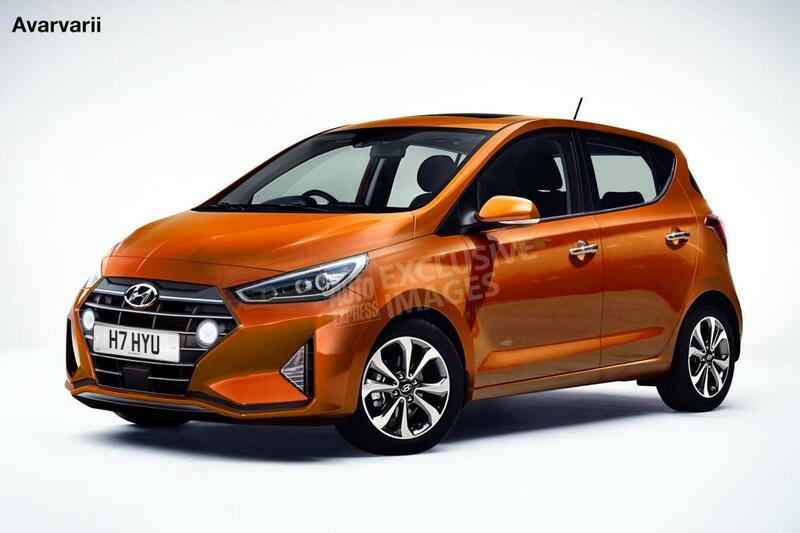 British publication AutoExpress has come up with a couple of speculative renderings of the 2020 Hyundai i10 for the European markets. While the Indian-spec version, likely slightly bigger and looking a bit different on the sides, would reportedly launch in October 2019, the Euro-spec version is said to be slated for launch next year. The next-gen 2020 Hyundai i10 will feature a similar silhouette but will look more modern owing to a comprehensively updated front fascia that will sport the company's signature cascading grille and edgy fog lamp enclosures. The 2020 Hyundai i10 will be styled as per the company's newest design language. That said, the basic silhouette should remain mostly unchanged. Moreover, the current model's wrap-around rear windscreen is a design feature that could be retained on the next generation model. The Indian version, however, should continue to offer a more conventionally-styled posterior. The front-end of the 2020 Hyundai i10 will carry the signature cascading grille, sleeker headlamps with DRLs, and a bolder bumper with foglamp enclosures similar to those on the 2019 Elantra. The major highlight of the side profile will be an upswept Day Light Opening that should lend a more dynamic look to the small car. Furthermore, the top-spec versions will feature new machined alloy wheels and blacked-out B-pillars. In sync with the current generation, the Indian version will likely enjoy a longer wheelbase. The interior of the 2020 Hyundai i10 is likely to feature a dual-tone beige-black colour theme, turbine-like side aircon vents, and a new steering wheel. The European version will miss out on the colour-coordinated interior available on the current model owing to weak demand. The new model will reportedly receive a bigger touchscreen infotainment unit from the i30, although this may apply to only the Euro-spec version. 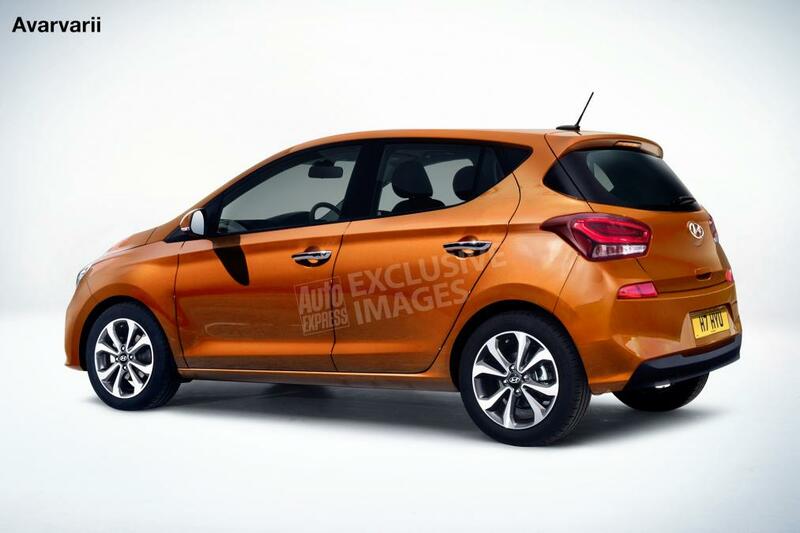 While the next-gen 2020 Hyundai i10 would go on sale in Europe in 2020, the Indian-spec version will reportedly launch around October 2019. The 2020 Hyundai i10 will be underpinned by an updated version of the BA platform. The Euro-spec version is expected to continue offering 1.0-litre three-cylinder and 1.2-litre four-cylinder engines, albeit, in an updated format. In India, the B2-segmenter will receive a BSVI-compliant version of the current model's 1.2-litre Kappa petrol engine. The 1.2-litre U2-CRDi oil burner could be axed owing to the fast dwindling popularity of diesel-powered small cars.